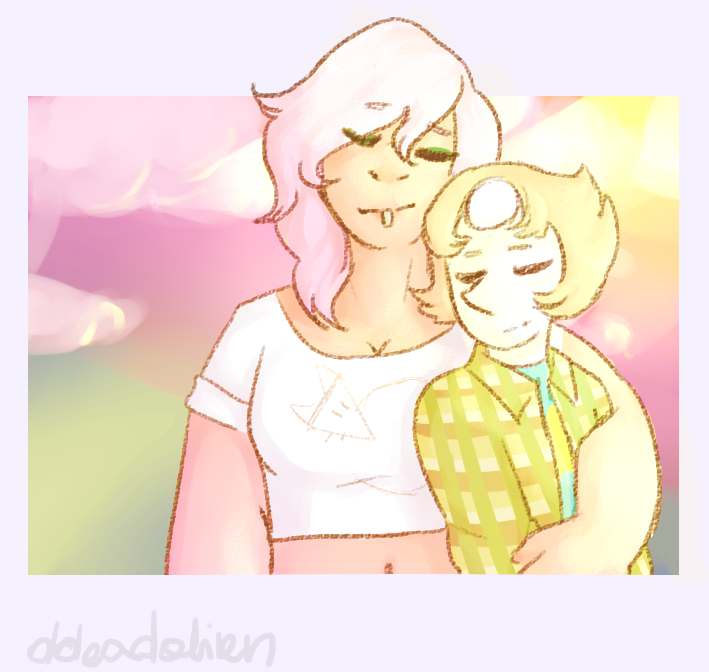 Do you think Pearl will ever get together with Mystery Girl again? 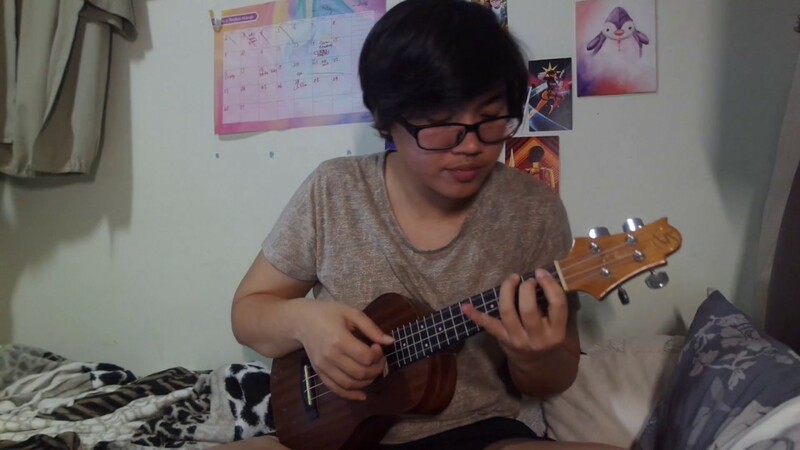 Come and enjoy some meep morps! If you have a craving for that awesome SU food, here's a tutorial on how to make that awesome burrito pizza Amethyst ate in one bite. We don't recommend trying to inhale this creation. Blue Diamond cries for 1 minute. A great Connie dub, but I'm on the fence about Pearl. How do you feel? Another neat outfit concepts for Peridot! Do you think we'll see her reform in the show, or will she just suddenly be around again? 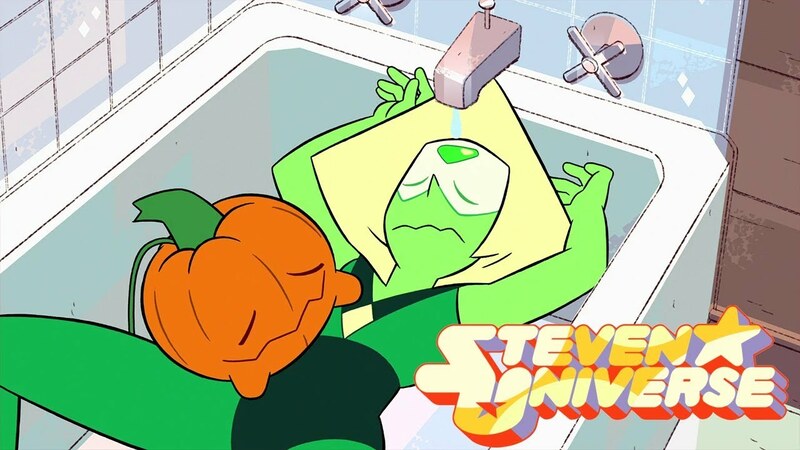 Meep morps are swining in! 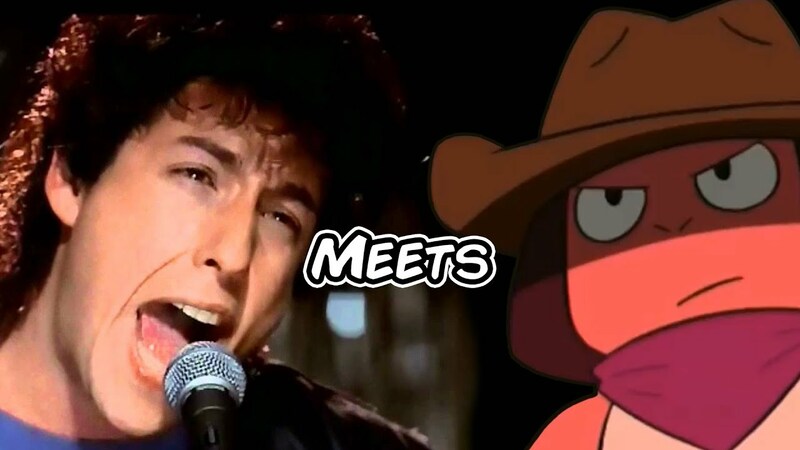 Get your jam on with an amazing Grassuke cover! Real Cooking With Lion Sushi! Yep, they actually did it folks. Although the question remains, did they actually eat it? 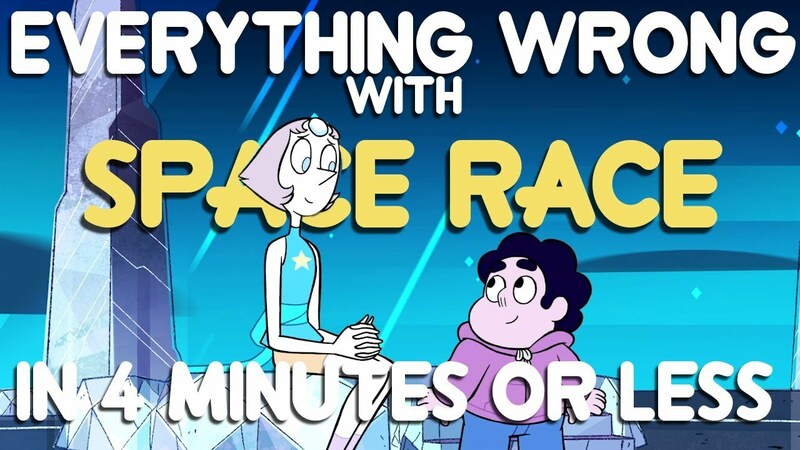 Steven Universe Now We're Only Falling Apart Reaction! Skyward has his cool set up and he's ready to watch an SU episode! Description: Mayor Dewey goes to investigate some issues with the postal service, and finds more than he bargained for. Do you think these two would ever go camping? 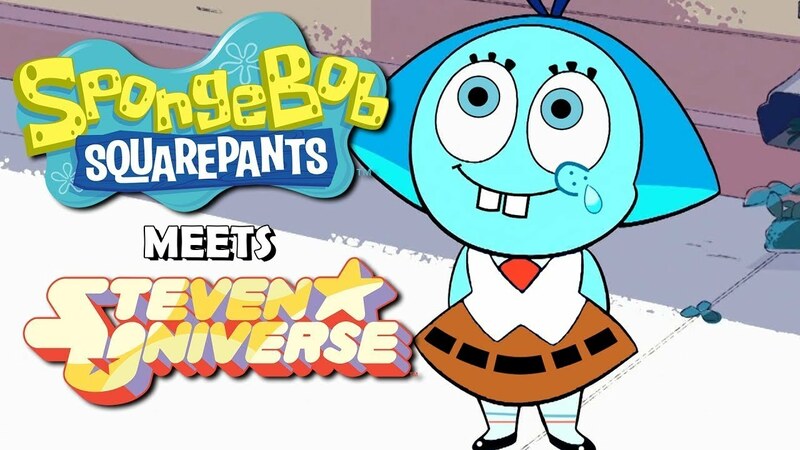 We're bringing on the meep morps! 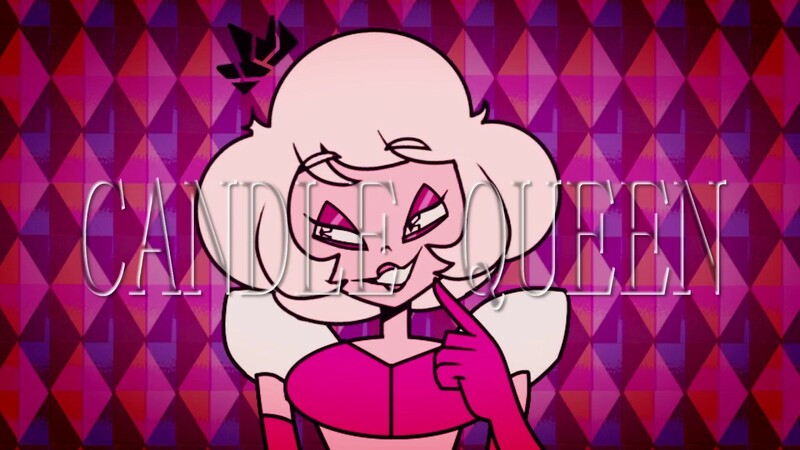 Fan Theory: Is This Morganite? 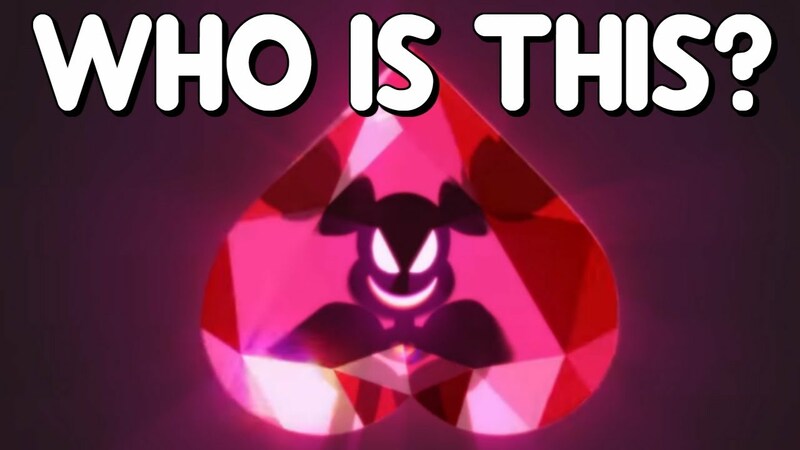 We just had the Heart of the Crystal Gems arc, but uh, I guess there's another heart gem in the movie? 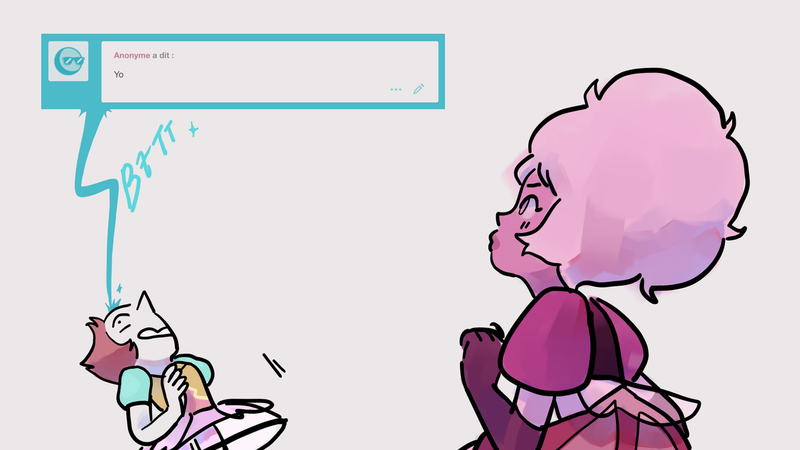 It's all fun and games until Pearl drops an F bomb! (She hasn't yet.) But while this art is cute, there are some swears. That's your warning! 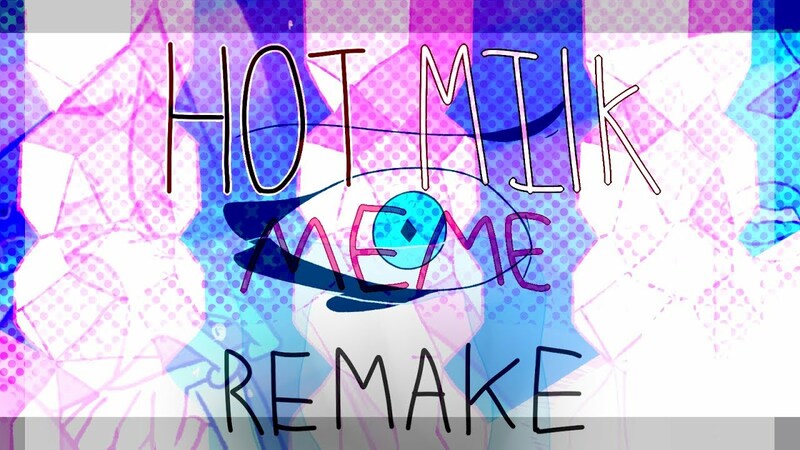 Seriously though, check out this super fresh ask blog that started about 2 weeks ago! 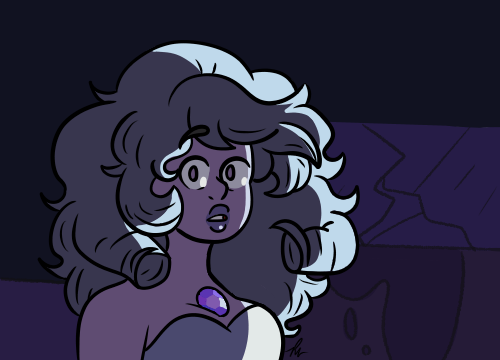 Tumblr Spotlights may be a dying breed, but hey, never too late to start a new SU themed ask blog. Anyway, hit those links below, give a follow, and send some unique asks. 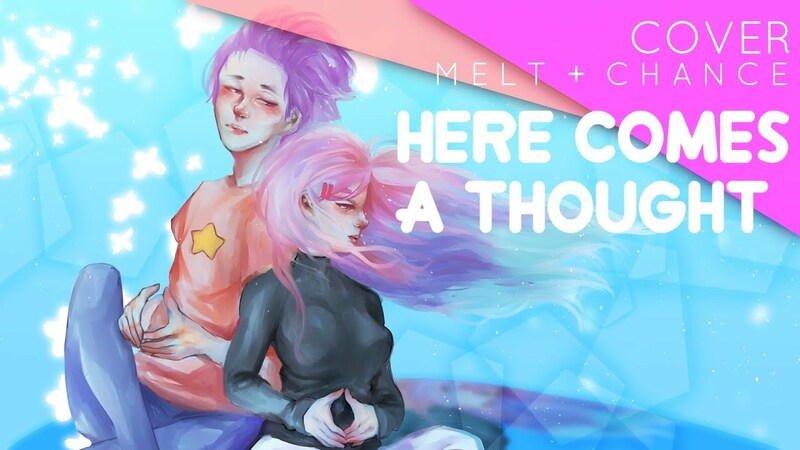 We'd love to hear from you guys about other Tumblrs out there dedicated to the SU universe, whether it be OCs, characters from the show, alternate universes, or what have you. 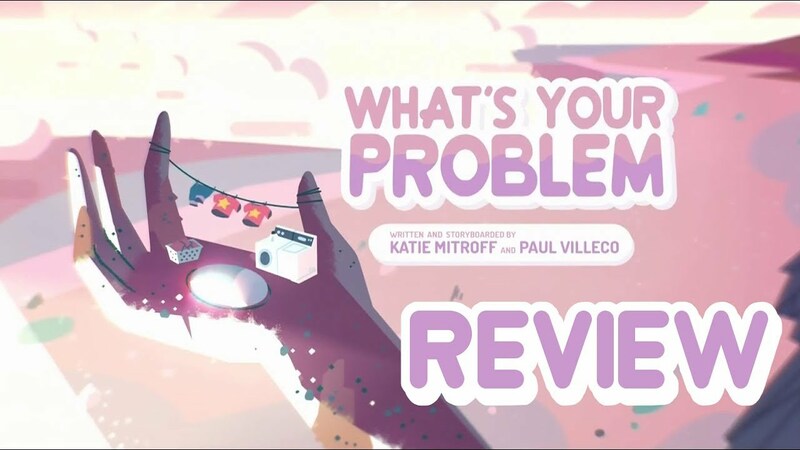 If you have a Tumblr to share, send it to beachcitybugle@gmail.com for review. Remember, no pornographic material or extreme gore; keep submissions as PG-13 or below as possible. Get your cute Lapi's here! Problem is that you don't want to sit down and eat some dang pizza, Steven. 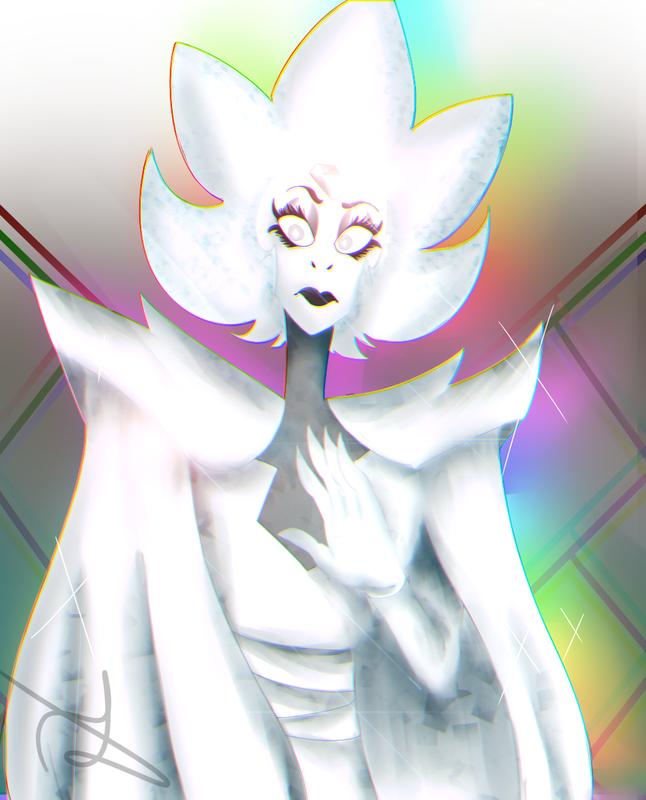 Listen to your space mom and eat a good meal! For real though, what is going on with that neck hair band thing? Heck yeah, there are more meep morps to absorb! 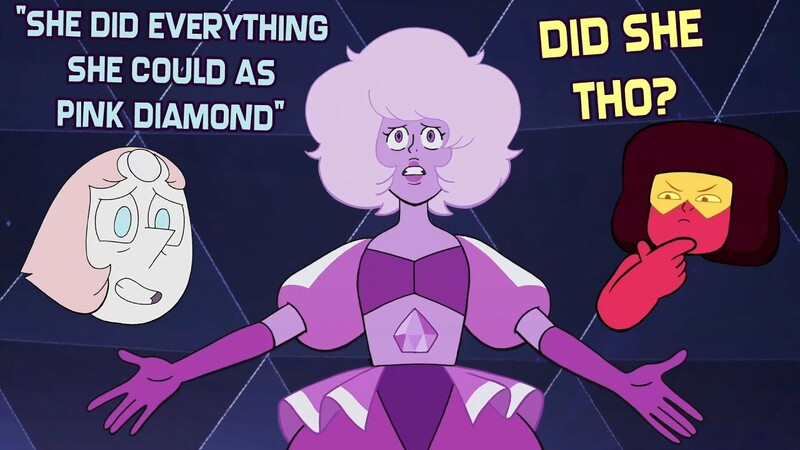 Turns out, Pink Diamond wasn't shattered with a sword after all. 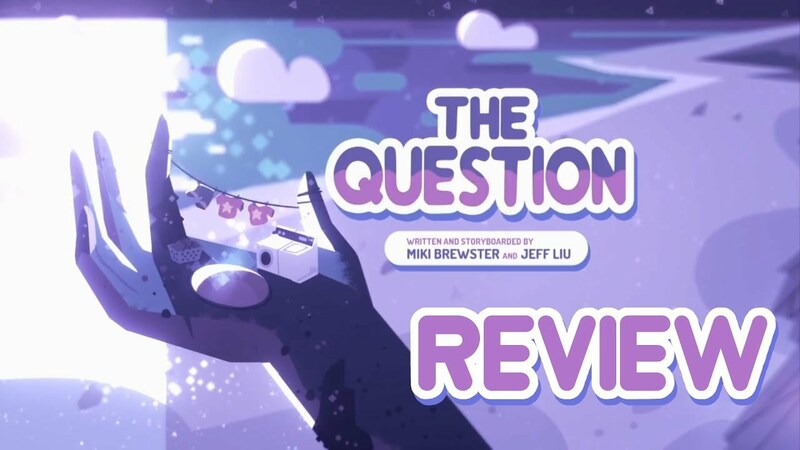 Turns out The Question was not about Ruby questioning herself. 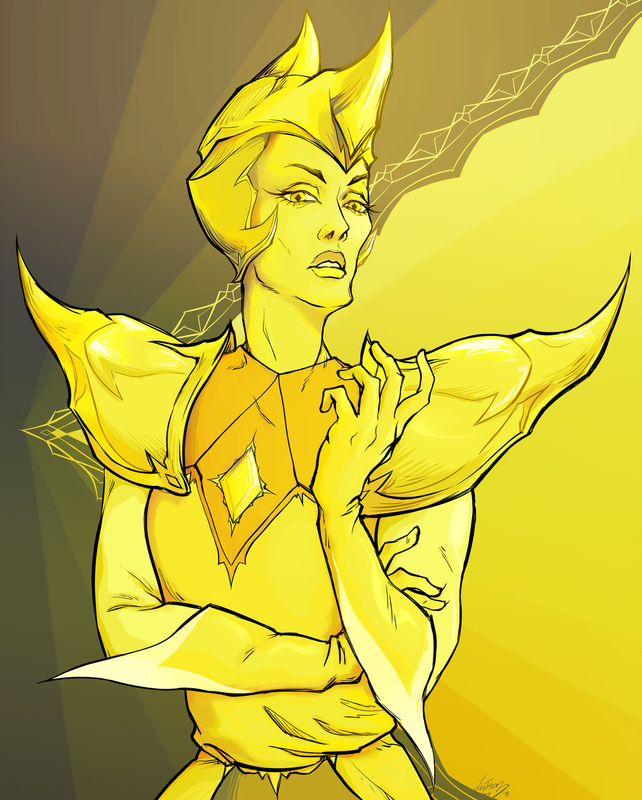 Description: Yellow Diamond is the perfect war general, perfect leader and perfect conqueror. But maybe she needs to be less "perfect". 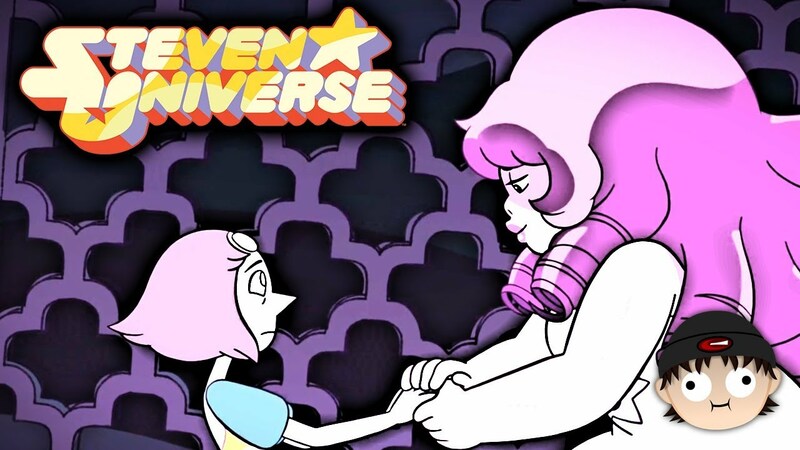 Do you think gems could get tattoos like humans? Or could they just shapeshift them temporarily? 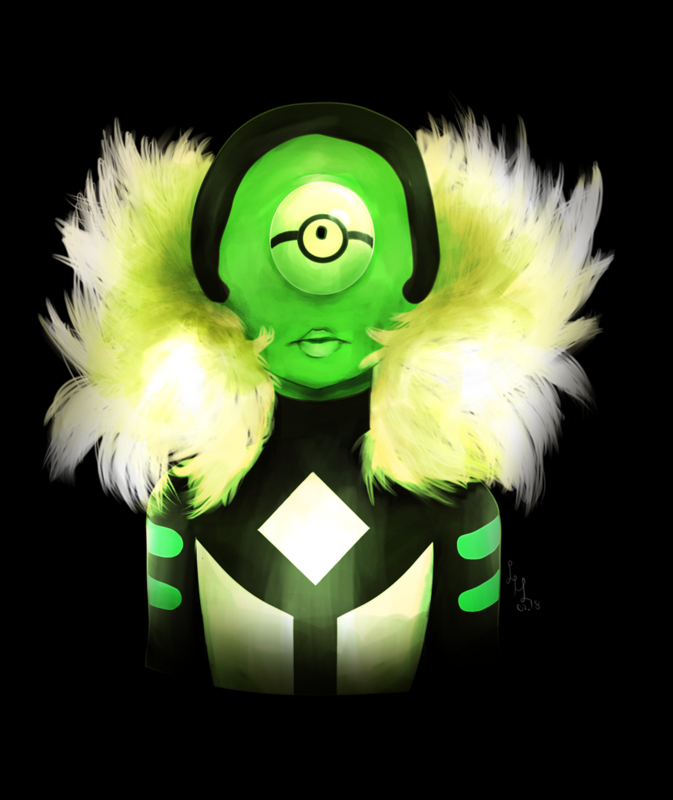 Sweet meep morps you can take a peek at! 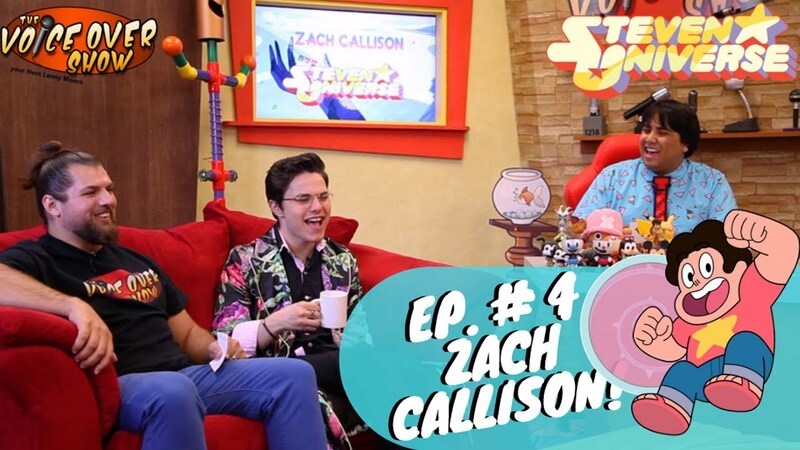 Episode #04 | Steven Universe's Zach Callison! A great interview with SU's leading man, Zach! 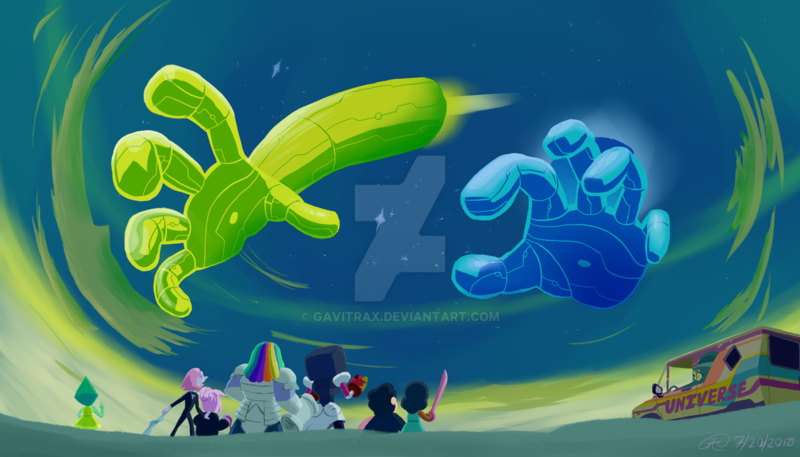 I guess Bismuth needed a long timeout before Steven could free her again, for some reason. Did we forget she was in there? 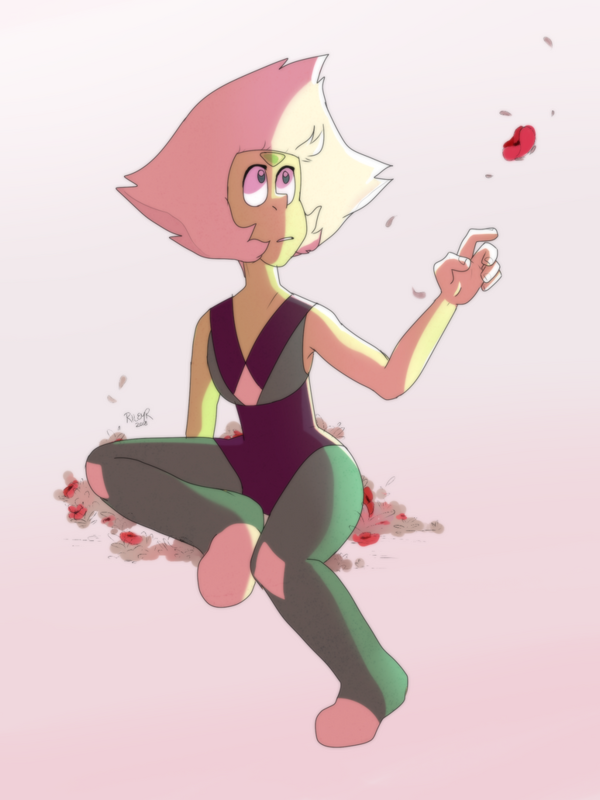 It would have been neat if Peridot had a bunch of bugs in jars she was caring for at the barn. Imagine her studying an ant farm! These meep morps are fresh! The lip sync is unbelievably on point! 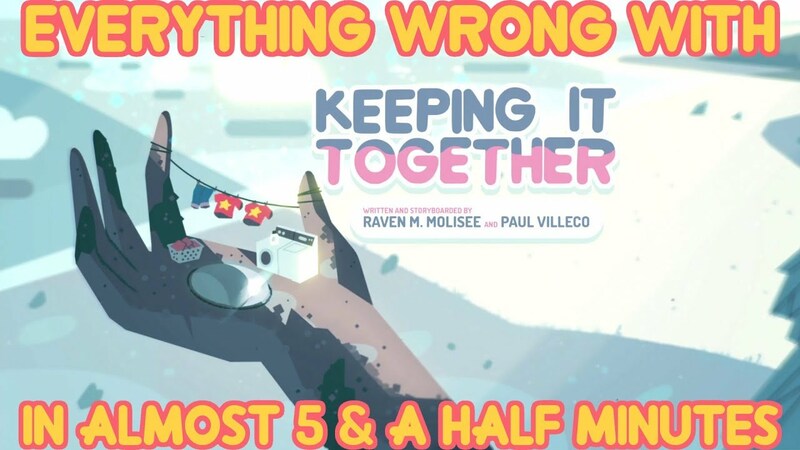 How many sins is Pearl almost killing Steven worth again? 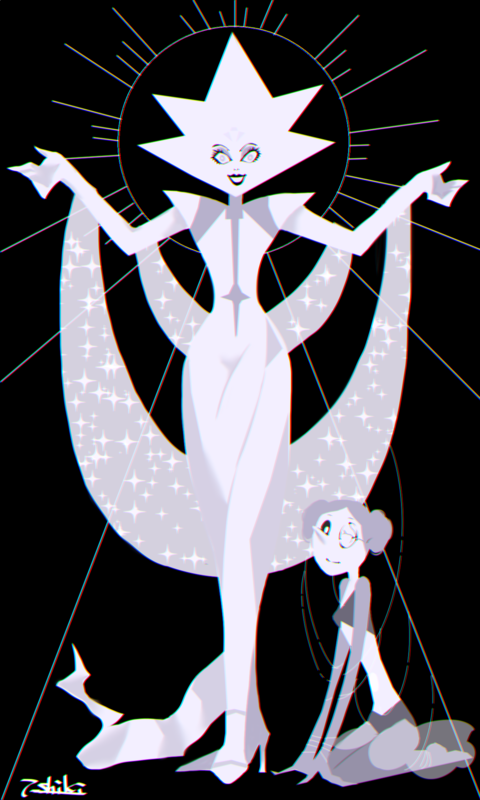 The Diamonds just had to pick the worst day to come to Earth. 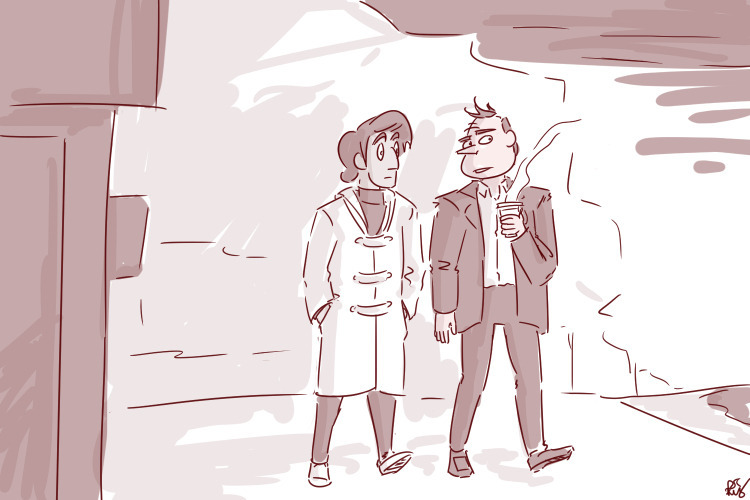 Also, what were the chances they ended up in Beach City instead of some other part of Earth? 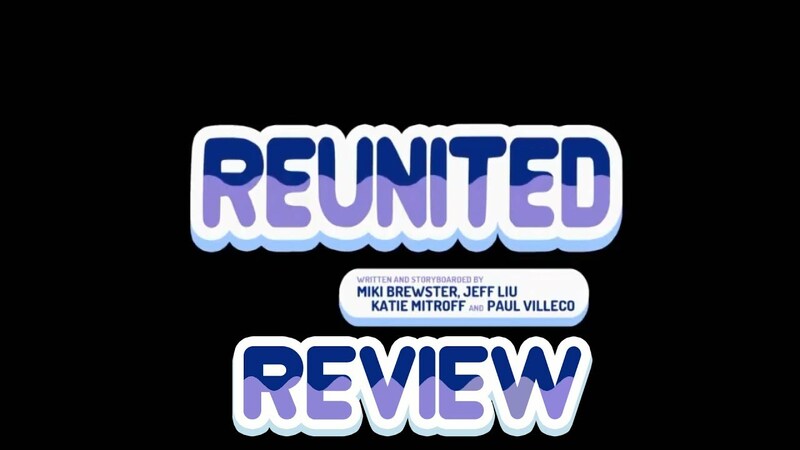 Description: A series of events encourages Stevonnie to stake out a claim for their own identity. 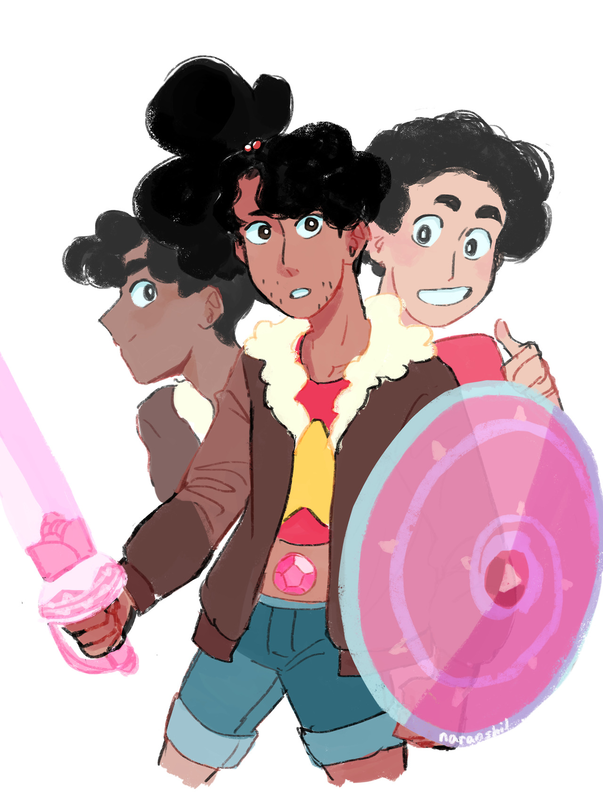 Who is Stevonnie, really? What does it mean to be them? After a rough day of training. Stevonnie returns to the Temple to muse on their situation. 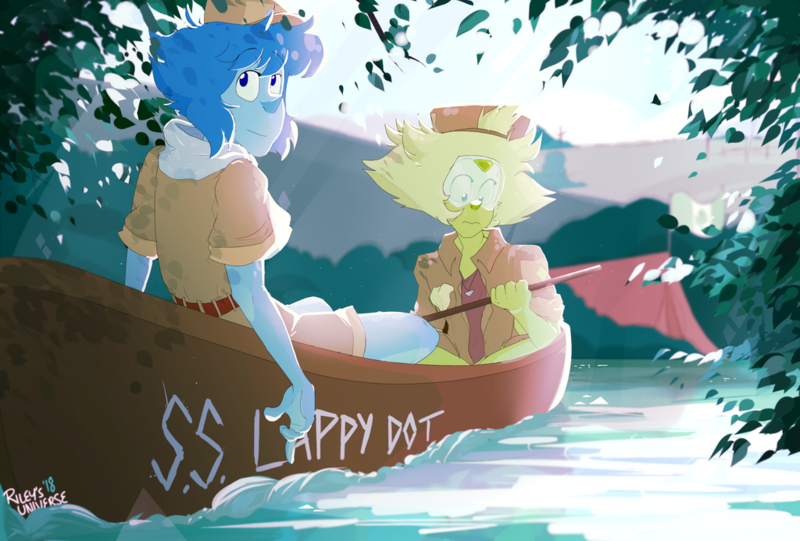 Do you think Lapis ever wore her baseball outfit at the barn even after the game? Come on over and check out some meep morps! 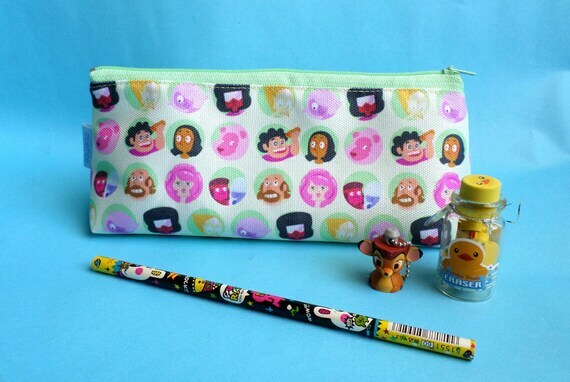 Need a back to school pencil pouch? This might be a great product for you! 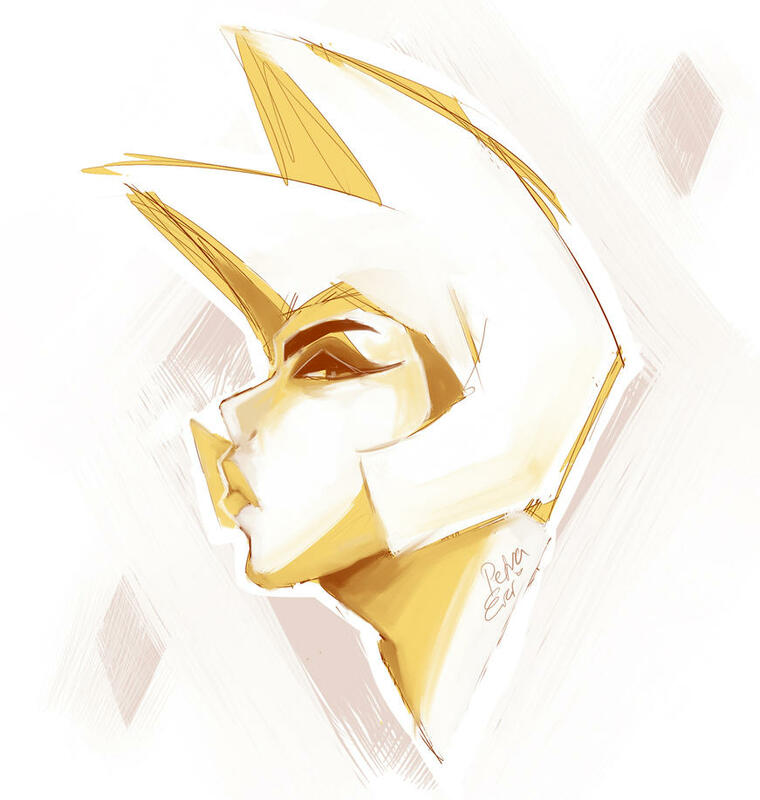 Description: In which we find out there's a very good reason why White Diamond is 95% unanimated background elements. 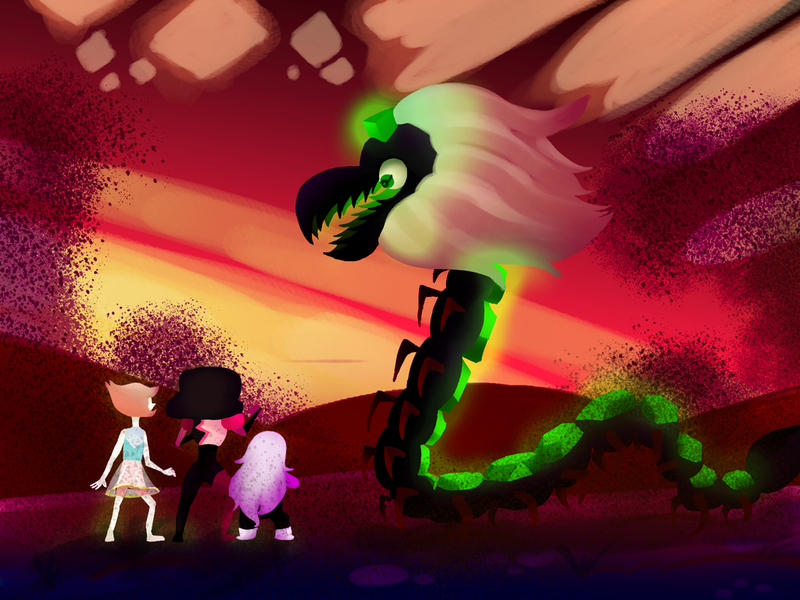 Do you think Malachite will ever reappear in the show? 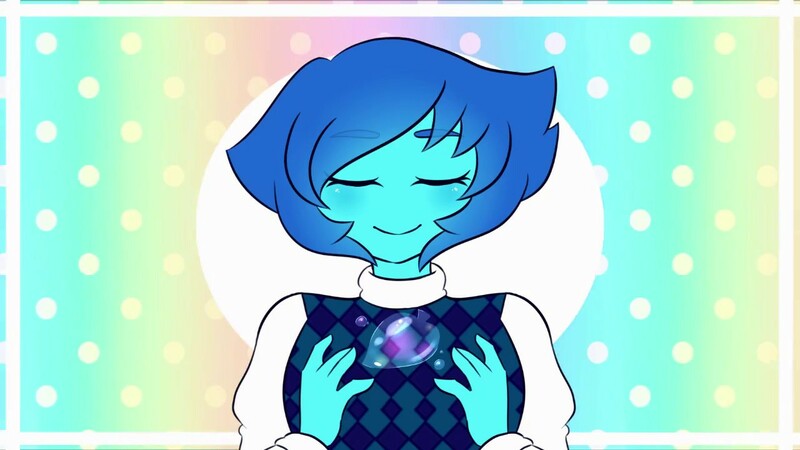 It's true, there are more meep morps! Tell us how you really feel, Ruby. The Answer came before The Question which I guess is maybe not the best way to start a relationship. 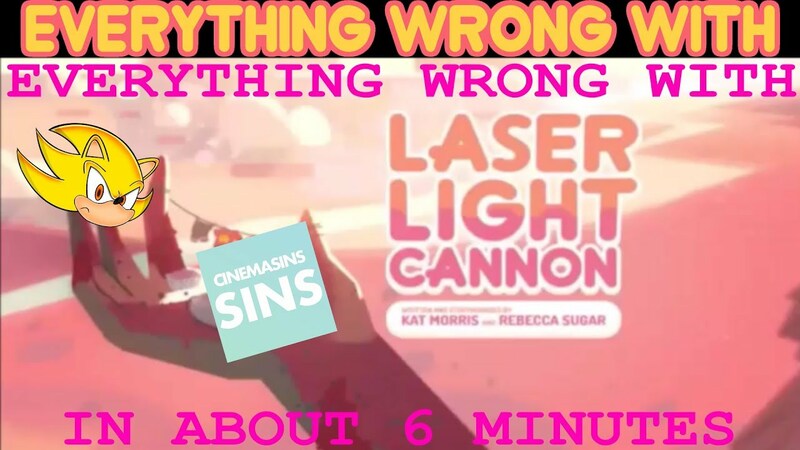 Everything Wrong With Supersonic1014's "EWW Laser Light Cannon"
When the hiatus goes too long and the parodies get too deep. 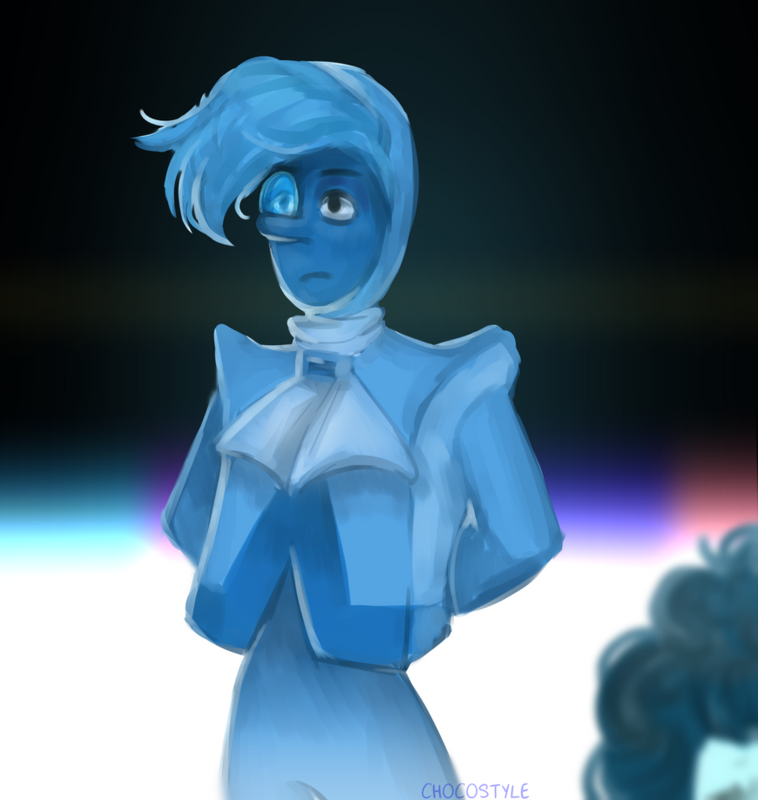 Do you think all Zircons are lawyers on Homeworld? How many trials are usually happening in that place? 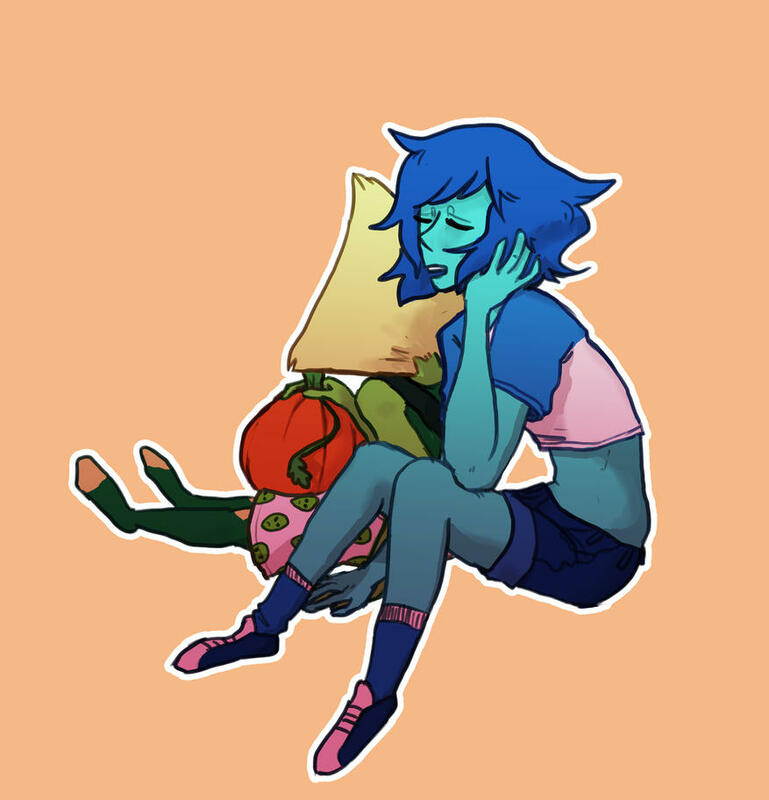 Meep morps for you, with love! Throwback Thursday! Well, only because of the animation style. An interesting take on the characters, for sure! When your parents won't listen, just fake your own death and start a war. It'll probably be fine.